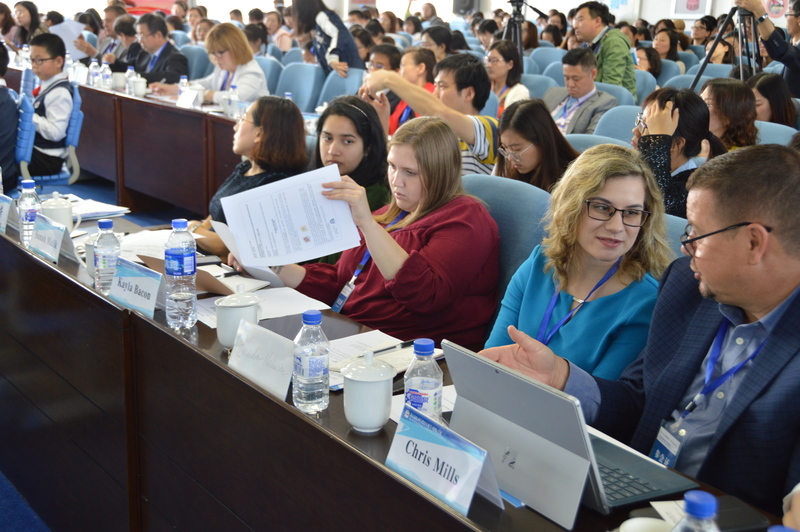 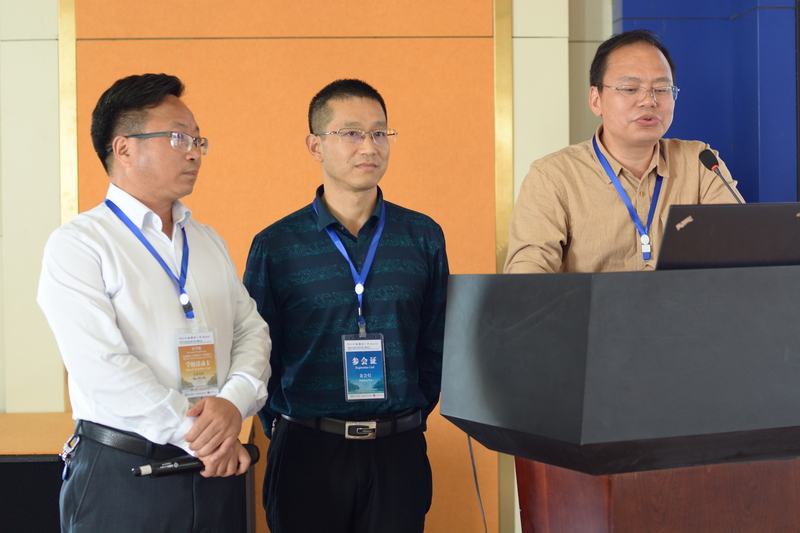 On May 18 2018, a series of school activities kick started the 5th International Conference on Reciprocal Learning in Changchun. 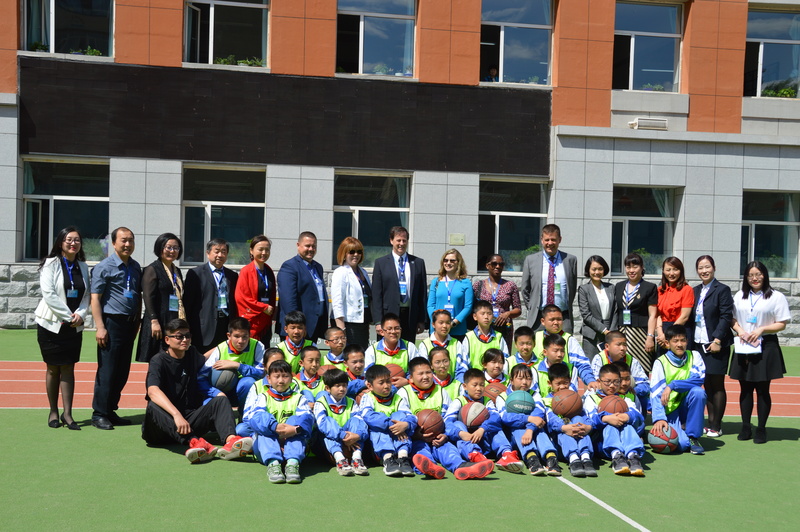 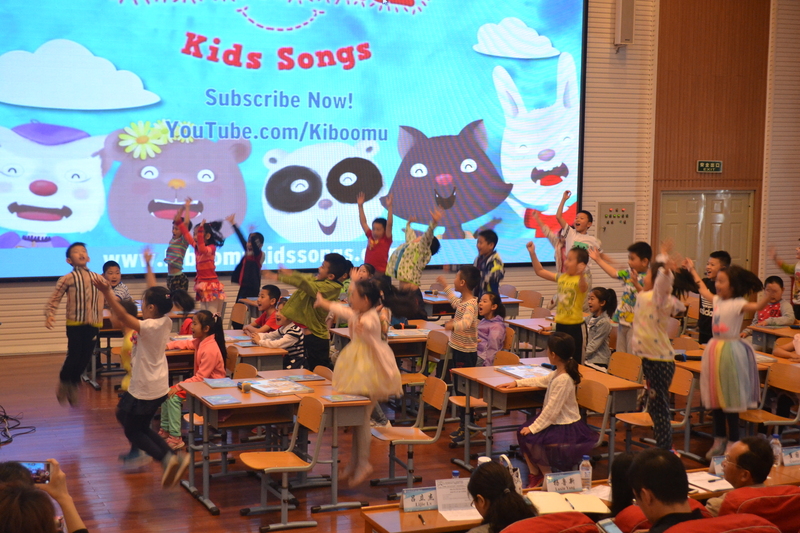 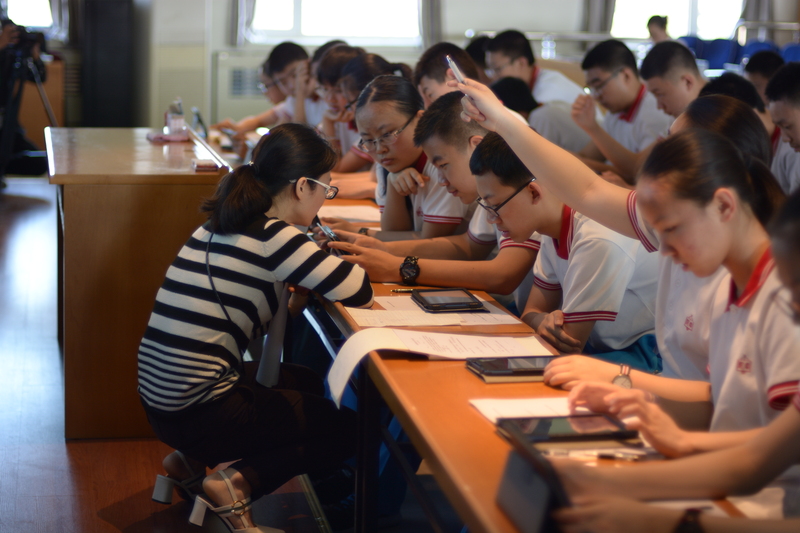 The school activities were divided into three groups: Group 1: Primary School Attached to Northeast Normal University; (2) Group 2: Jiefang Road Primary School; (3) High School Attached to Northeast Normal University. 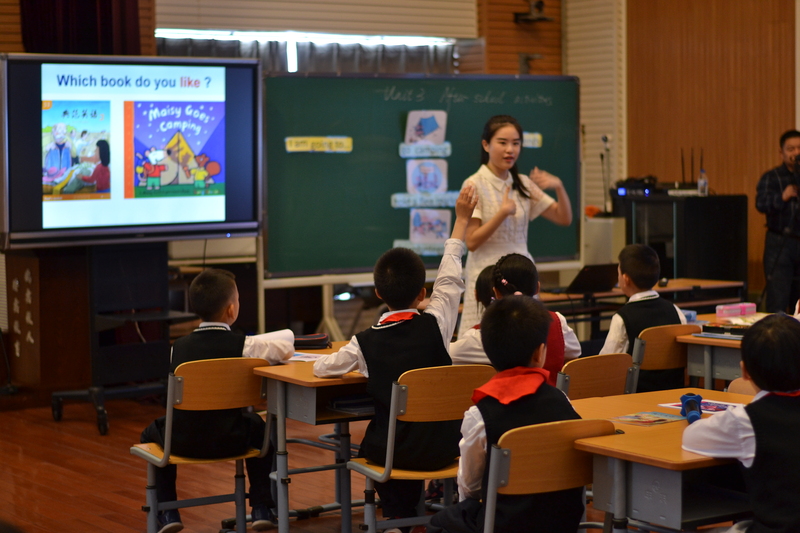 School Activities Schedule can be found here.